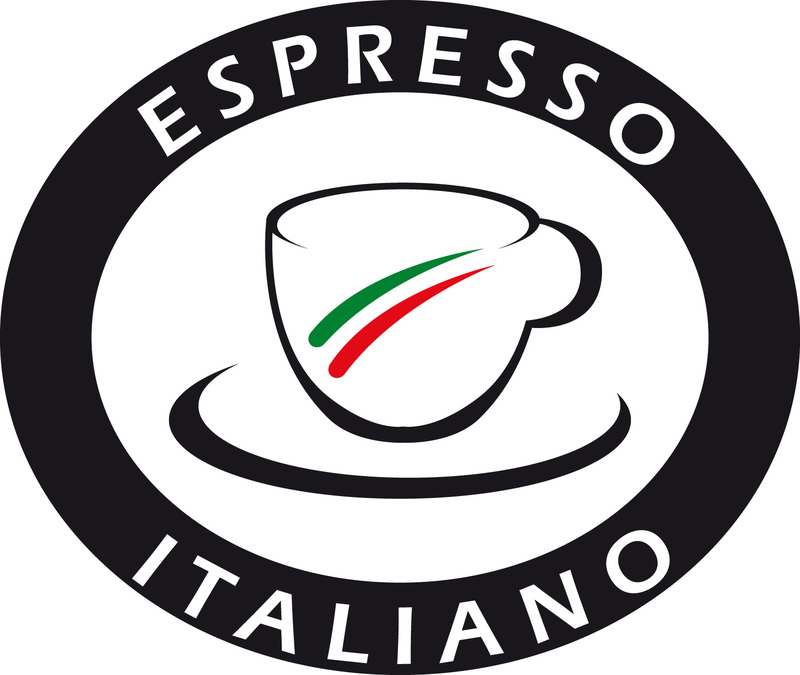 Our premium coffee is made with especially selected 100% Arabica beans. Hand-peaked at the peak of ripeness, slow roasted in small batches to bring out the distinctive characteristics. 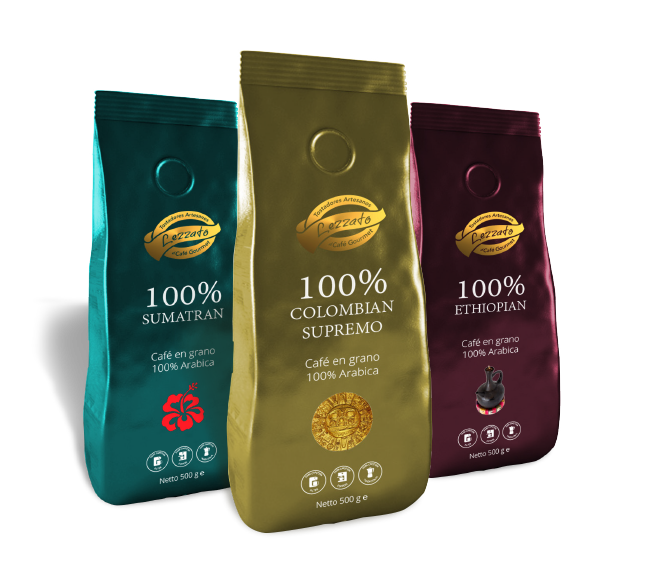 Explore our premium coffee blends with full bodied taste and rich aroma. Great coffee blends creations hand crafted by our roast masters. 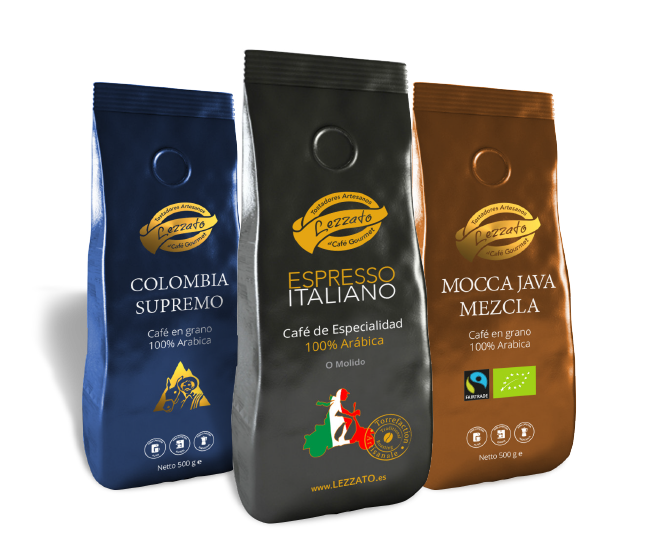 They are from specific coffee growing regions in each country, from a specific farm or group of farms that make up a small cooperative. Most of our single origin coffees are lightly roasted in small batches to let their unique aroma and flavor characteristics come through. 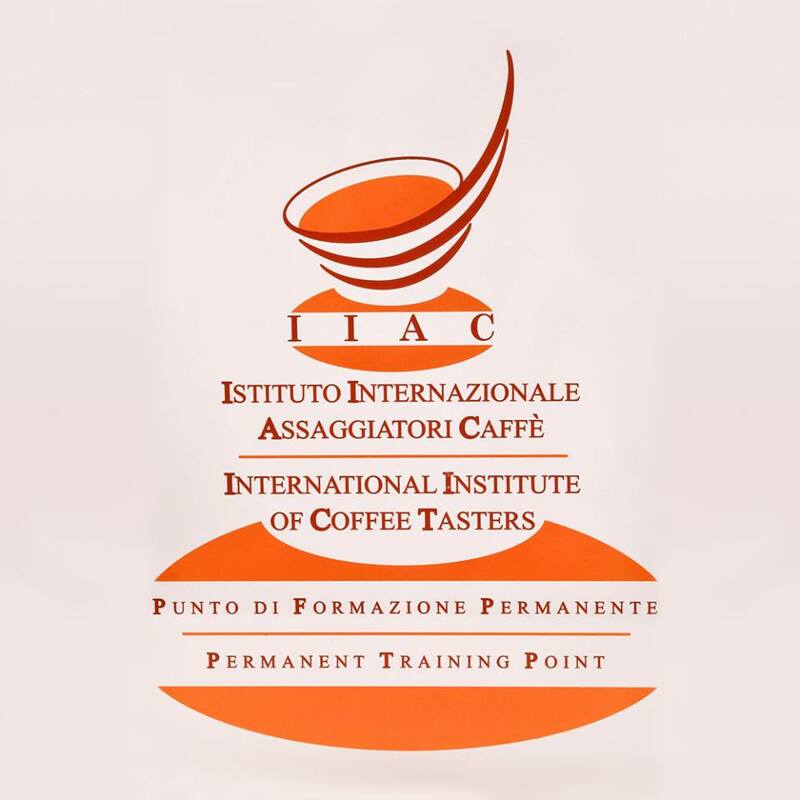 Welcome to the first specialty coffee roastery in the Canary Islands! Some Text would be nice here… Aliquam sagittis tincidunt dui, in tempus tellus rutrum a. Sed congue eros in nisi lobortis dictum. Nunc quis mi cursus, efficitur tellus sit amet, tristique magna. Etiam tincidunt enim eget justo lacinia pulvinar. Morbi ac orci in ligula porttitor ornare non nec enim. Nullam vitae justo suscipit, convallis nulla quis, posuere lacus. In nec nunc vitae tellus porta ultrices ac sed dui. Nunc pharetra libero nec leo sodales, in ultrices felis suscipit. Donec eget purus ultrices, sollicitudin elit sed, finibus velit. Quisque pretium, quam vitae sagittis cursus, nisl neque pulvinar magna, vel consequat lacus sem eget augue. Proin erat elit, vulputate nec dictum mollis, facilisis eget ex. Sed in dictum nibh. Ut ultrices lacus eget aliquam fringilla.